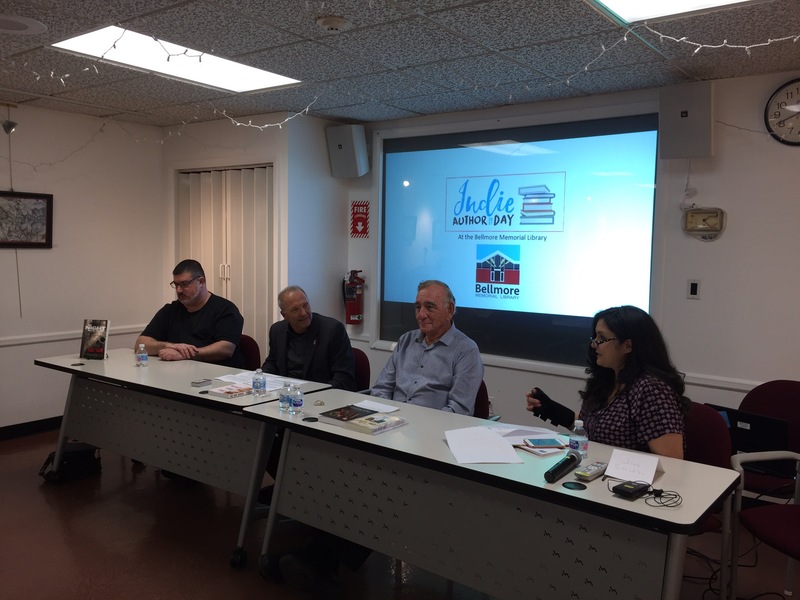 The Wish Mechanics and the Night Marchers at Indie Author Day, October 14, 2017. 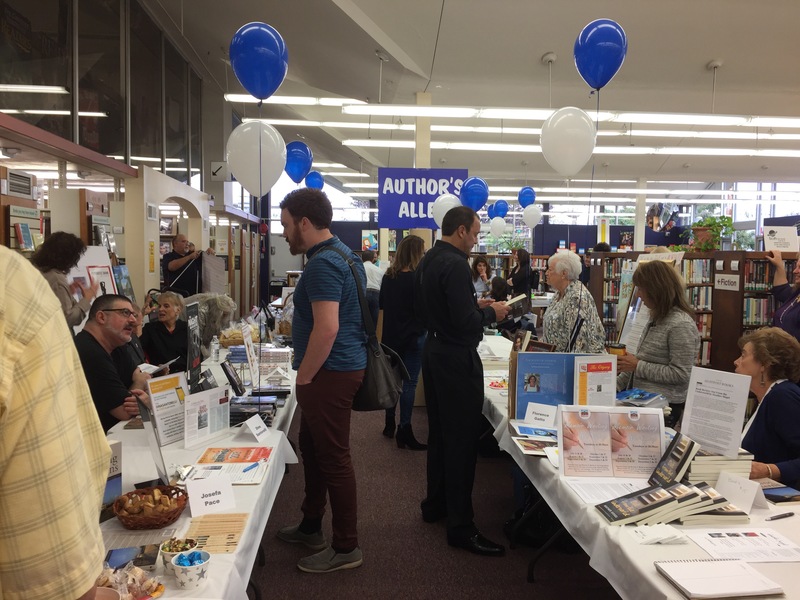 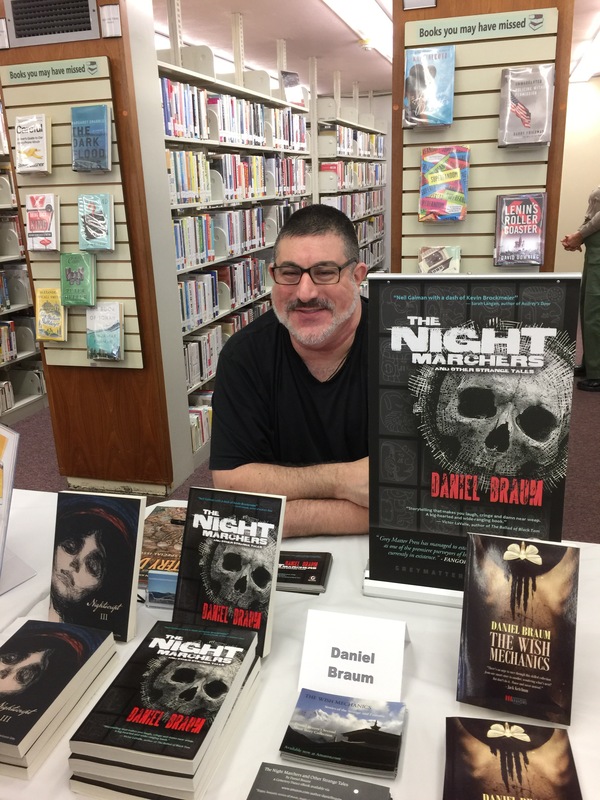 On October 14, 2017 I appeared at Indie Author Day at the Bellmore Memorial Library in Bellmore New York. 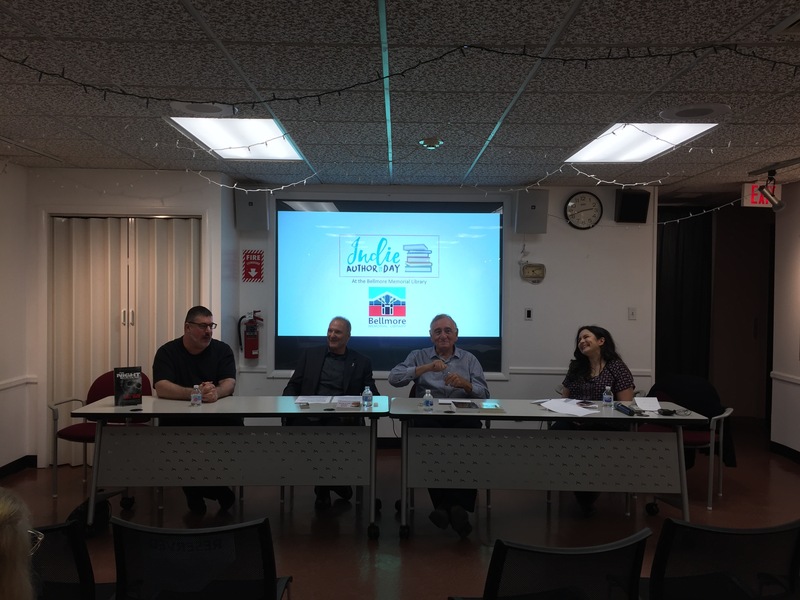 I spoke with new and aspiring authors about my experiences in publishing and appeared on a panel with the same purpose.